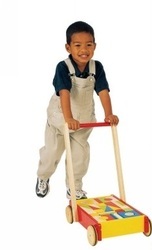 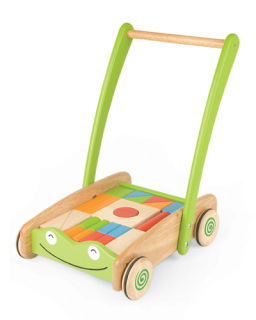 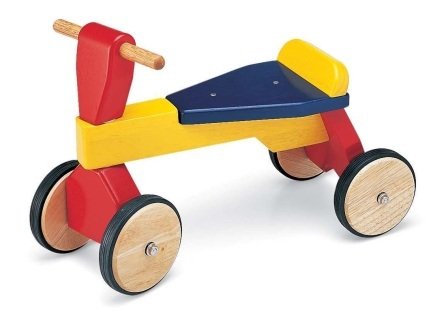 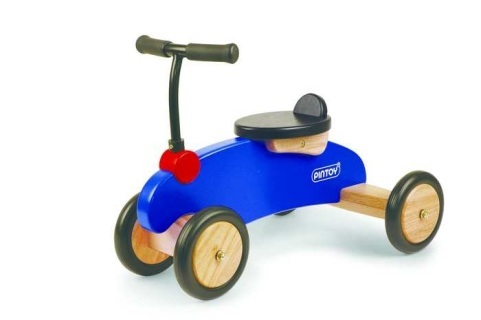 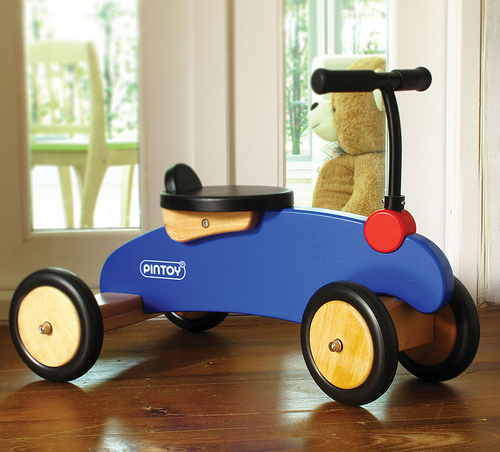 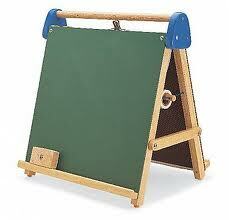 This is a geat classic wooden trike from Pintoy. Dimension 44.5 X 36 X 45.5 cm. 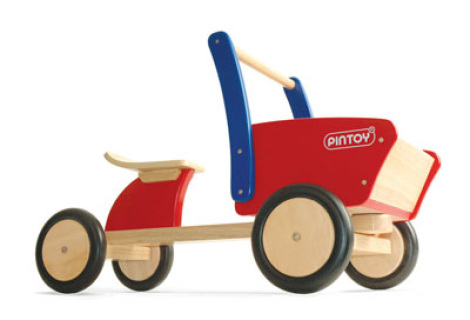 park or wherever else you wish to take it.